The WooCommerce product page is great, as it displays lots of product data such as name, image gallery, short and long description, category, price, attributes and variations. However, there’s no built-in way to display custom fields on product pages. Today, I’ll tell you how to add custom field values on the single product page in WooCommerce. What are custom fields in WordPress and WooCommerce? What other extra data can I show on the WooCommerce product page? Display Custom Fields on your WooCommerce Product Page today! Custom fields are a fantastic way to store extra data about any type of post in WordPress. You can use them for normal blog posts, custom posts such as portfolios, events, or – you guessed it! – WooCommerce products. I recently wrote about how to create WooCommerce custom fields and display them on any page on your website. Today’s tutorial is specifically about how to add custom fields and display them on the WooCommerce single product page. See custom fields on our demo product detail page. There’s a good choice of WordPress plugins to create custom fields for WooCommerce products. You can use any custom field plugin – it doesn’t have to be specific to WooCommerce. When you create the custom field, you just need to tick the option to attach it to the ‘Products’ post type. This will add the custom field to the WooCommerce product pages in the back end of your WordPress site. That’s all you need to add custom field values to products. There are several high quality free plugins for creating WooCommerce custom fields. I recommend Advanced Custom Fields and Toolset Types. There are also dedicated WooCommerce custom fields plugins, but they tend to cost money and there’s no real benefit. I’ll use the Advanced Custom Fields plugin in this tutorial, so you’ll find it easiest to follow my instructions with this plugin. However, it really doesn’t matter. The only potential pitfall from other plugins is that if your custom fields don’t show up on the WooCommerce product page, you may need to add some extra syntax to show the custom field. I can tell you that Advanced Custom Fields doesn’t add any extra syntax and Toolset Types prefixes wpcf- to the custom field name. If you’re using a different plugin, you might need to ask their plugin support about this. Once you’ve installed your chosen custom fields plugin, it’s easy to add the custom fields that you’ll be showing on the WooCommerce product page. These instructions are for the Advanced Custom Fields plugin. If you’re using a different one, just use their documentation. Then, you can skip to the section of this tutorial about showing custom fields in the front end. Click the ‘Custom Fields’ link on the left of the WordPress admin. Click the option to add a new Field Group. A Field Group is a collection of custom fields and helps to keep them organized in the back end. You need to create a Field Group even if you only need to add 1 custom field. First, add a name for the Field Group. This is just to help you organize the WooCommerce custom fields. Location – Select Show this field group if Post Type is equal to Product. This will show the custom field for WooCommerce products instead of other post types. Press the blue ‘Add Field’ button. Next, you need to add the actual custom fields for your products. Add a Label for the custom field. This will just appear in the back end of your website. Type a lowercase Name for the custom field. You’ll use this to show the custom field on WooCommerce product page. Choose a Field Type from the list. Select any other options and then click Publish. Repeat the ‘Add Field’ process to add any more product custom fields. That’s how to create one or more custom fields to be displayed on the WooCommerce product page. Next, you need to add custom field values to your products. We’ll do this next. Click the ‘Products’ link on the left of the WordPress admin. Next, click on the product for which you want to add a custom field value. Scroll down on the ‘Edit Product’ screen until you see the custom field. Enter a custom field value and Update the product. Repeat Steps 1-4 for all the products that need a custom field value. Tip: You need to do this even if you’ve added a default value for the WooCommerce product custom field. (This was an option when you created the custom field in the previous section.) The default value is only stored when you save the product, so you need to click Update for each product in order for the default custom field value to show. Ok, so now you know how to create custom fields for WooCommerce products, and how to add custom field values for each product. But all of this is still in the WordPress back end. The next step is to show these custom field values on the WooCommerce product page. Neither WooCommerce nor the custom field plugins come with a way to show custom field values on the front end of your website, or the WooCommerce product page. If you’re technically minded, then you can show WooCommerce custom fields by modifying the single product page template in yourtheme/woocommerce/single-product.php. 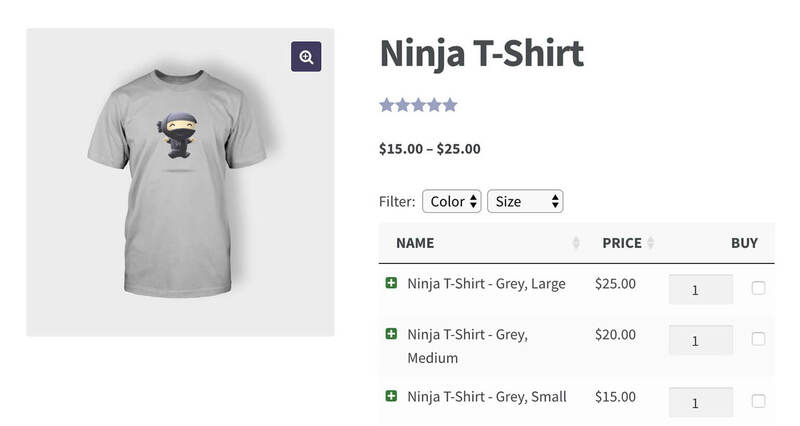 If you’re not a WordPress developer, then you can show custom fields on the WooCommerce product page using our popular Product Table plugin. WooCommerce Product Table creates instant tables of data about your products. It fully supports custom fields, and can show custom field values anywhere on your site – including the WooCommerce single product detail page. The easiest option is to add it directly to each of the products for which you want to display custom fields. This means that you can add product tables with custom fields for some products and not others, so it’s really flexible. Go to WooCommerce > Settings > Products > Product Tables and choose the settings for your product tables. These will be used in all your WooCommerce tables, but you can override them for each table as required. Open the ‘Edit Product’ screen for the product where you want to add a table of custom fields. Replace ‘12345’ with the ID of the product that you’re displaying custom fields for. You can easily find this by looking at the URL of the ‘Edit Product’ page where you’re adding the product table shortcode. For example, if your product has the URL [yoursite.com]/wp-admin/post.php?post=19&action=edit, then the ID is 19. ‘Replace ‘strength’, ‘region’ and ‘type’ with the WooCommerce custom field names you created in the previous section. You can also add or remove custom fields as needed. Just make sure that they’re comma separated without spaces, and you add cf: before each custom field name. 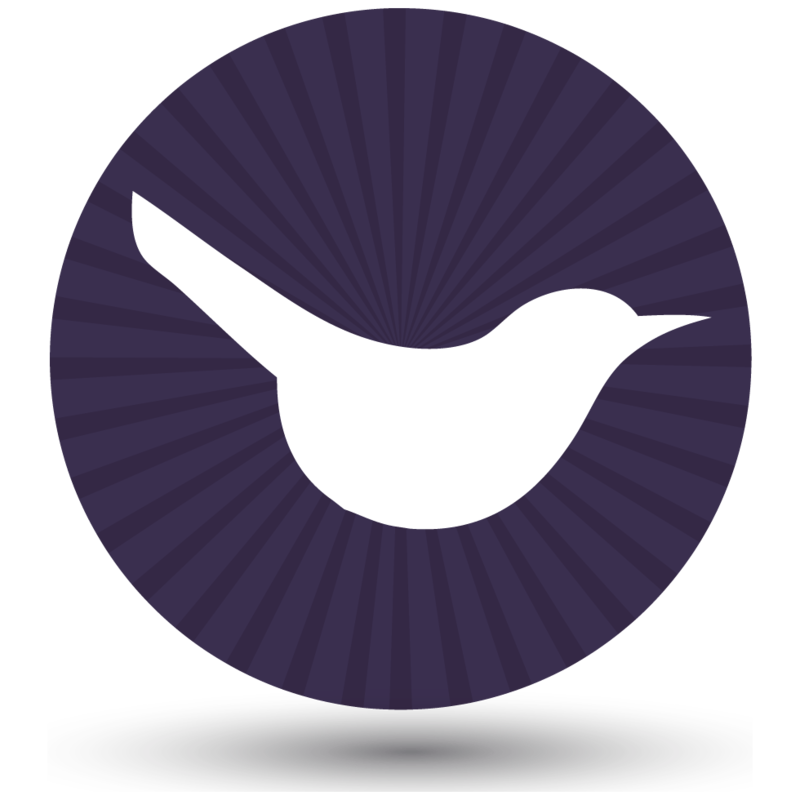 Now click ‘Update’ and view the WooCommerce product page for that product. You’ll see a table containing the custom field values in the short description field. Perfect! What if I don’t want to show the custom fields for each product manually? The instructions above tell you how to manually add a product table with custom fields for specific products. You can do this for as many products as you want to display custom fields. If you want to show custom fields on all your WooCommerce product pages then you will need to do this globally by adding product tables to the single-product.php template. This is a bit technical and you can ask your developer to do this for you. If you don’t have one then I recommend that you post a job on Codeable where one of their WordPress experts will send you a quote. Can I add custom fields to other sections of the WooCommerce product page? In the previous section, I showed you how to add custom fields to the short description on the WooCommerce product page. This is a good option because most themes show the short description near the top of the page, under the product name and price. If you’d rather show custom fields elsewhere on the single product page, that’s absolutely fine. Simply add the product table shortcode to wherever you’d like to display the custom field values. For example, you could add it to the long product description instead. Can I add custom field filters to the WooCommerce single product page? Custom fields are designed for storing one-off product data, so they’re not meant to be filterable. If you want to filter by custom field on the WooCommerce product page, then I recommend using custom taxonomies instead. You can display taxonomies on the single product detail page in just the same way as I’ve described for custom fields, above. However, you can also add taxonomy filter dropdowns above the table. If you want to do this, check out our tutorial on how to create and display WooCommerce custom taxonomies. This is a much more flexible way to show WooCommerce extra product data in the short description field. 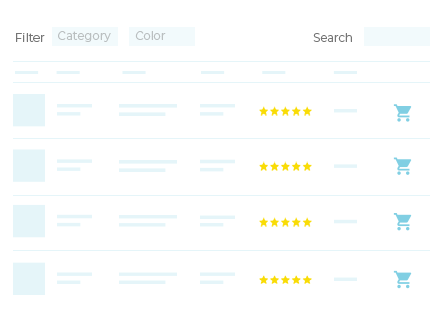 Customers can see all the relevant data from the neat table layout, instead of having to scroll down to the long description tabs. There’s even a neat option to display each product variation on its own row in the table. This lets customers select variations and add to cart directly from the table of WooCommerce variations. Have a play with showing custom fields and other data on the WooCommerce product page. Think about what will best sell your products and maximize conversions. This is a great way to increase sales and make your store an even bigger success. Hello .. Thx for the tutorial. I want to know how can we add custom fields and show them on wocommerce product page WITHOUT using any plugins. Can you make a tuotrial on that ? point me in right direction. Hi Indy, thanks for your reply. This tutorial is aimed at non-technical users who aren't familiar with editing code, and you would need to write some custom code to display custom fields without a plugin.